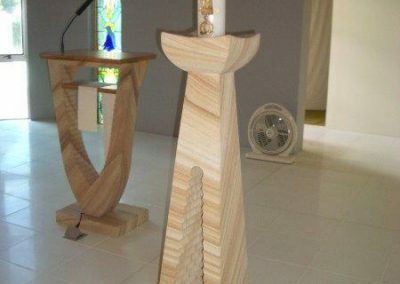 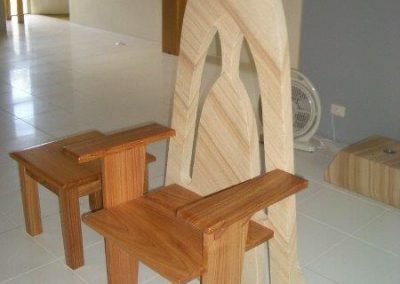 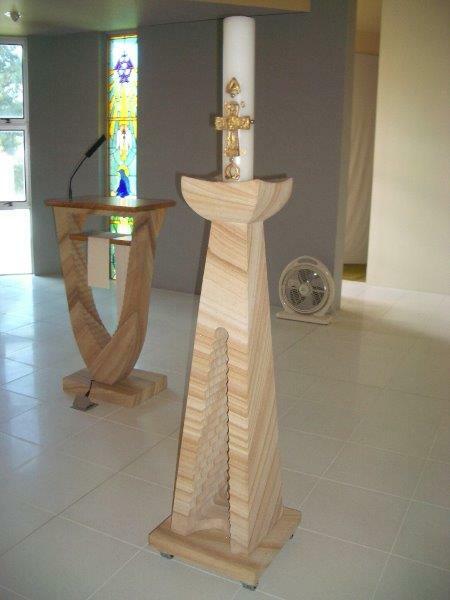 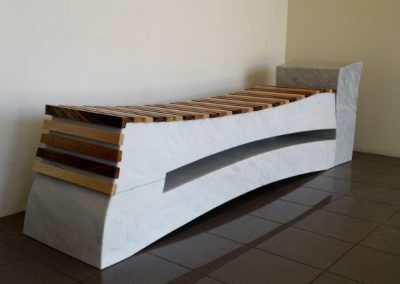 While mass production provides many benefits, the pleasure of owning a unique piece of functional art that was designed and made specifically for you cannot be underestimated. 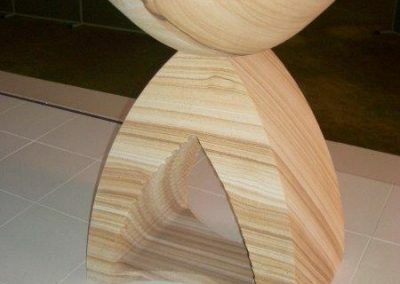 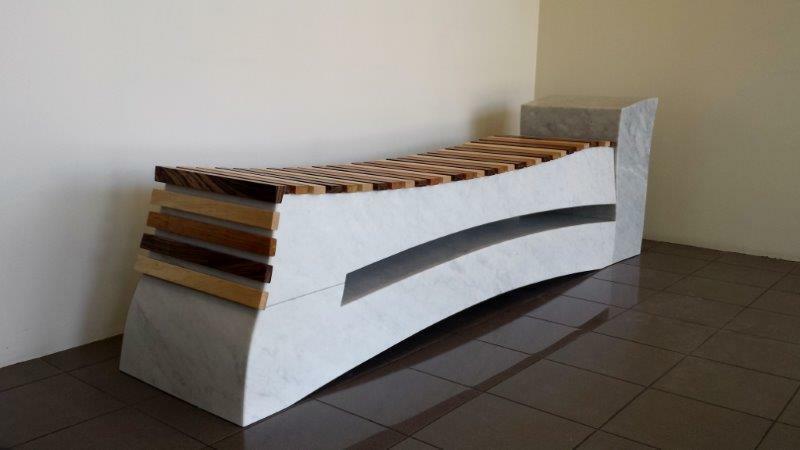 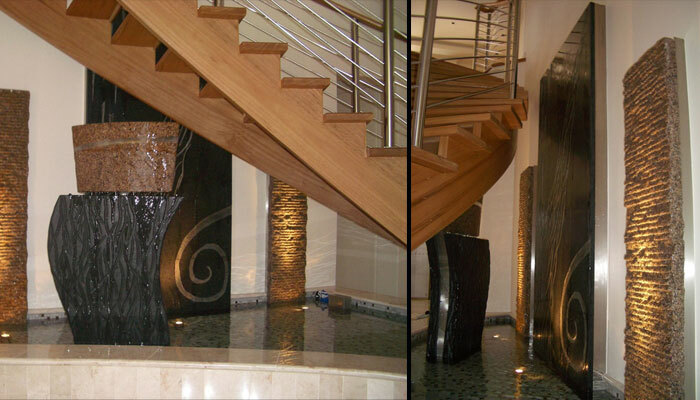 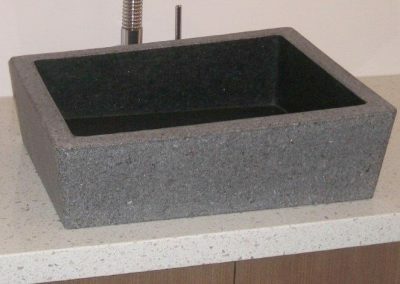 From unique pieces of outdoor and indoor furniture, functional creative pieces and water features, natural stone can be used to create almost anything that can be imagined. 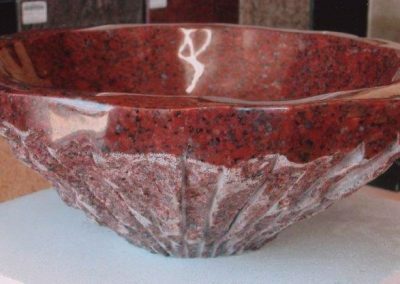 Embrace the cool serenity and natural beauty of natural stone, wood and other materials in a piece that reflects your personal style. 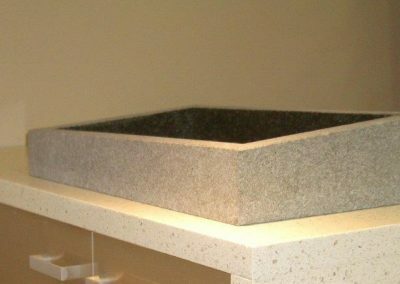 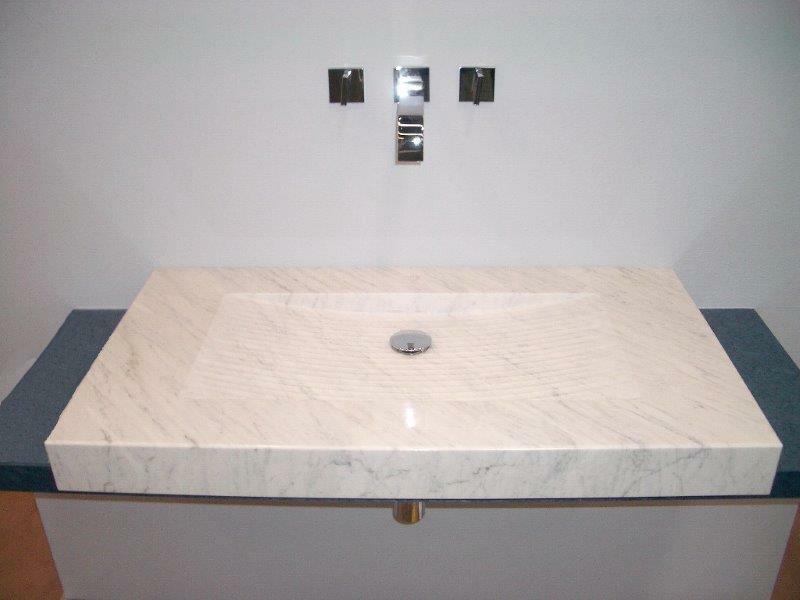 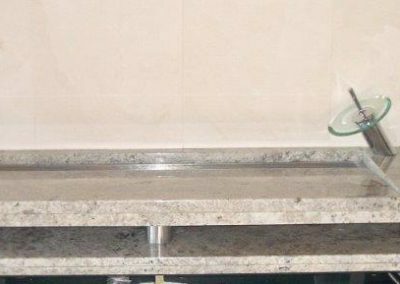 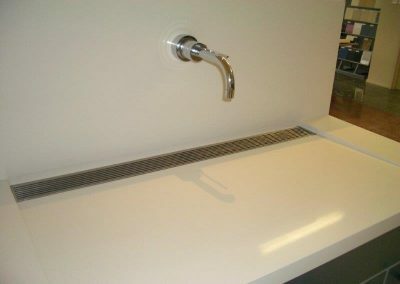 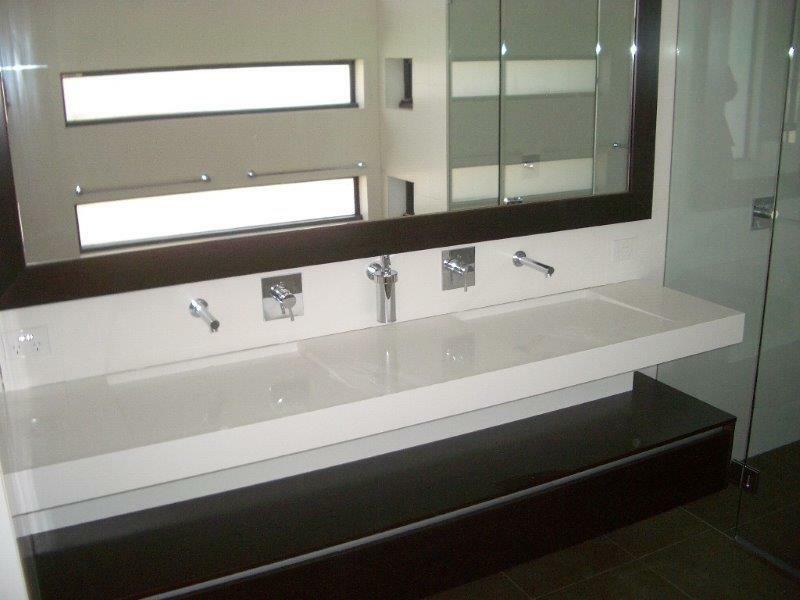 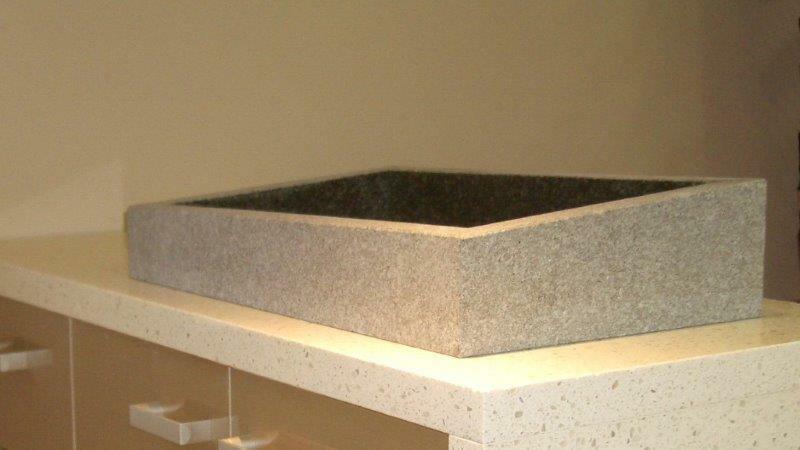 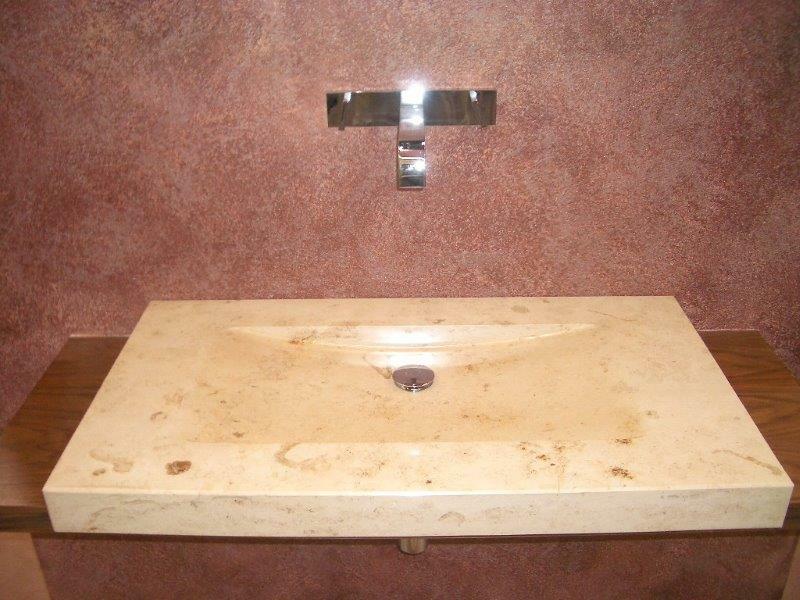 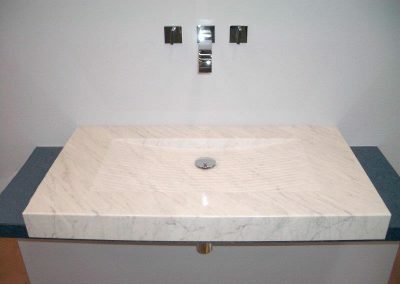 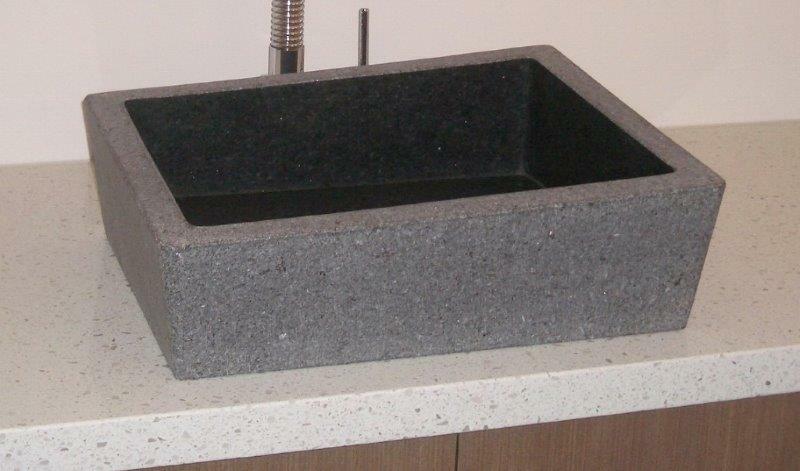 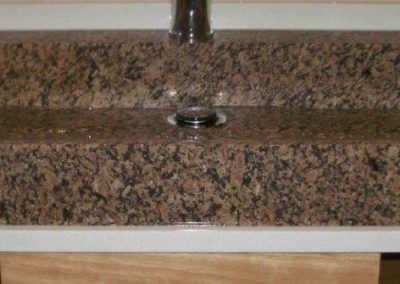 Design and manufacture of unique vanity tops and basins using natural stone and modern engineered stones combining stainless steel, glass, light and natural earthy elements. 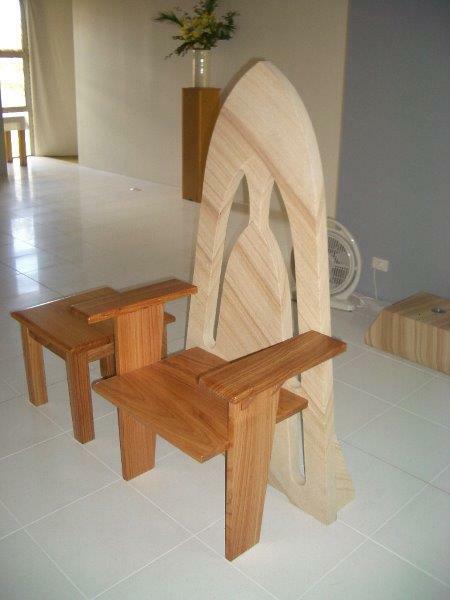 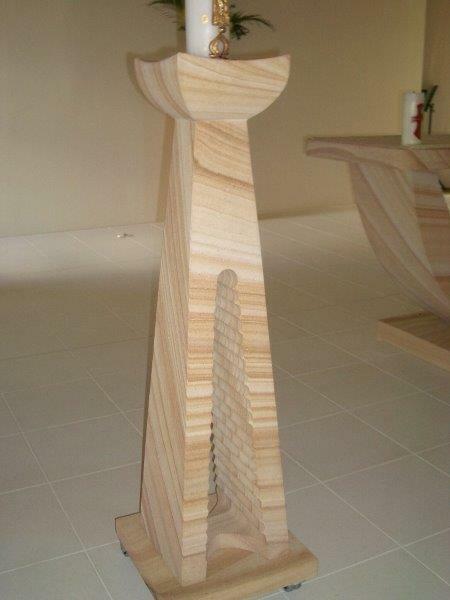 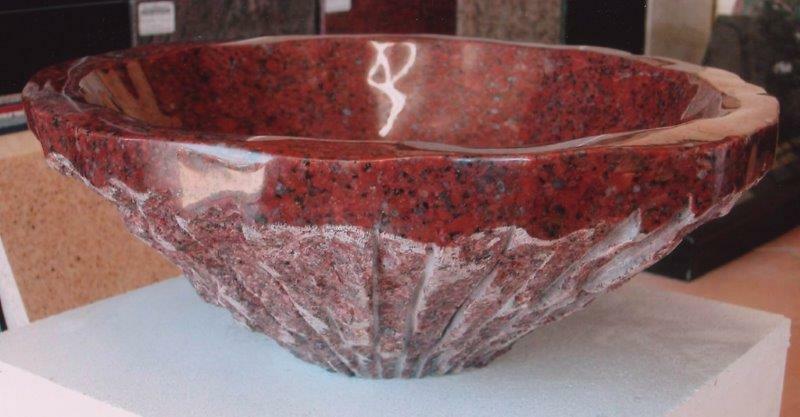 Contemporary and original pieces for the bathroom, powder room and pool house. 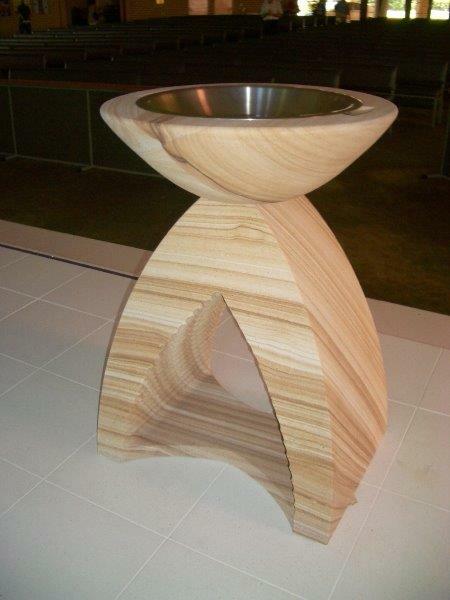 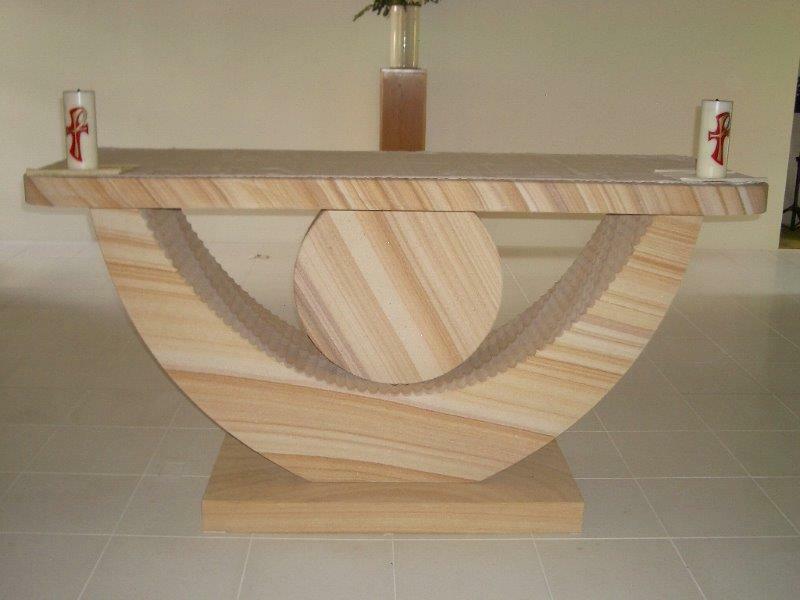 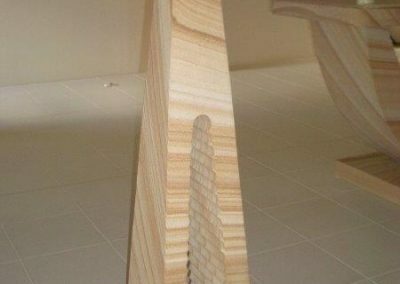 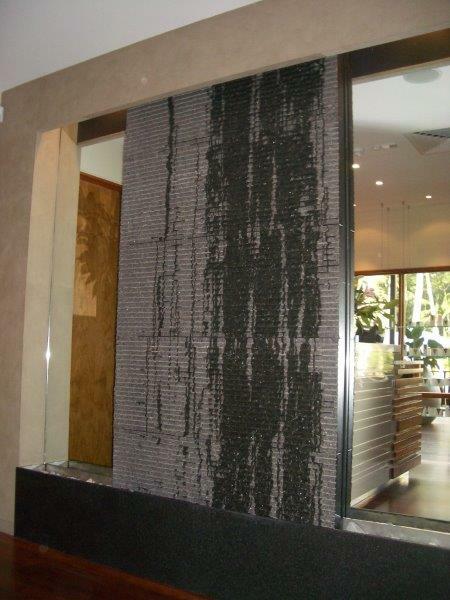 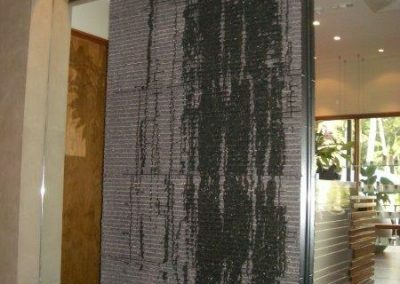 Luke can design a piece that is tailor made to your space while demonstrating the unique and natural beauty of the natural stone and complimenting materials.